You shouldn’t have to be a security pro to use a security plugin, so iThemes Security Pro makes it easy to secure & protect your WordPress site. 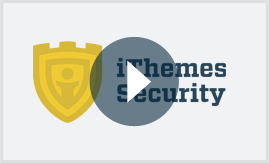 Instantly download the iThemes Security Pro plugin at a large discount, with 1 year of updates. No coupon code required, just “Add to cart”! WordPress security that’s more like a to-do list than a terminal. Defend your site from attacks you never knew existed. Limit the number of failed login attempts allowed per user. If someone is trying to guess your password, they’ll get locked out after a few tries. You can even whitelist your own IP, so you’re allowed more login attempts. Not making changes to your site 24 hours a day? Make the admin area inaccessible during specific hours so no one else can sneak in. You can change the URL of your login area and admin area so attackers won’t know where to look. 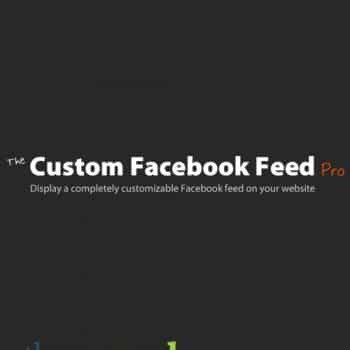 This feature is also great to help clients remember their login link. Get a quick view of important security stats for your site and easily perform security actions like temporarily whitelisting your IP — without having to navigate to the plugin’s settings. iThemes Security Pro compares changes made to any WordPress core file on your system with the version on WordPress.org to determine if the change was malicious. Getting a lot of spam or brute force attacks from a specific, obscure country? Block IP addresses by country with Geo-IP banning. Enforce strong passwords for all users. Passwords are a critical component of a solid WordPress security strategy. 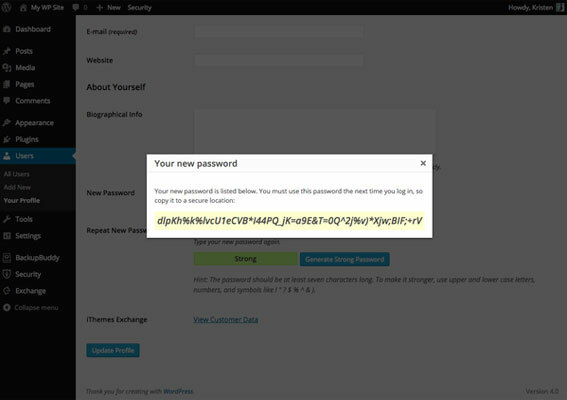 iThemes Security Pro makes it easier for you to enforce strong passwords, making your sites more secure. Use iThemes Security Pro’s strong password enforcement settings to add a strong password generator to user profiles, set minimum password character limits, enable password expirations and control the minimum user role for strong password roles. 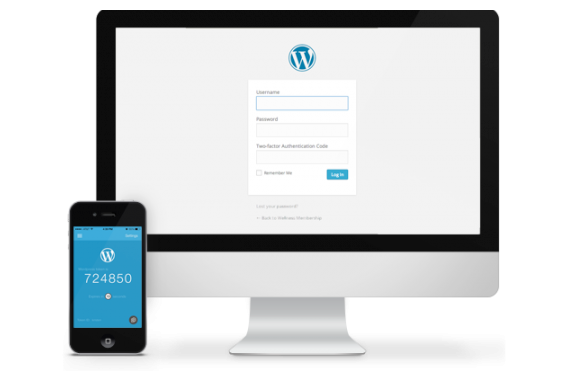 Secure your WordPress site with two-factor authentication. Strong passwords not enough? With iThemes Security Pro’s two-factor authentication setup, users are required to enter both a password AND a second code sent to a device like your Android smartphone or iPhone. Both the password and the code are required to log in to a user account, adding an extra layer of security that verifies it’s actually you logging in and not someone who gained access (or even guessed) your password. Know your site is safe with scheduled malware scanning. 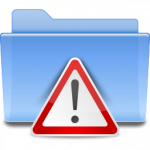 Malware is often disguised or embedded in non-malicious files, so you may not know your site is infected. Hackers use malware to gather sensitive information and get unauthorized access to your site. Know your site is malware-free with scheduled malware scanning. The malware scanning works to analyze your site and identify malicious content, phishing software and suspicious code detected by a reliable network of antivirus engines and website scanners. 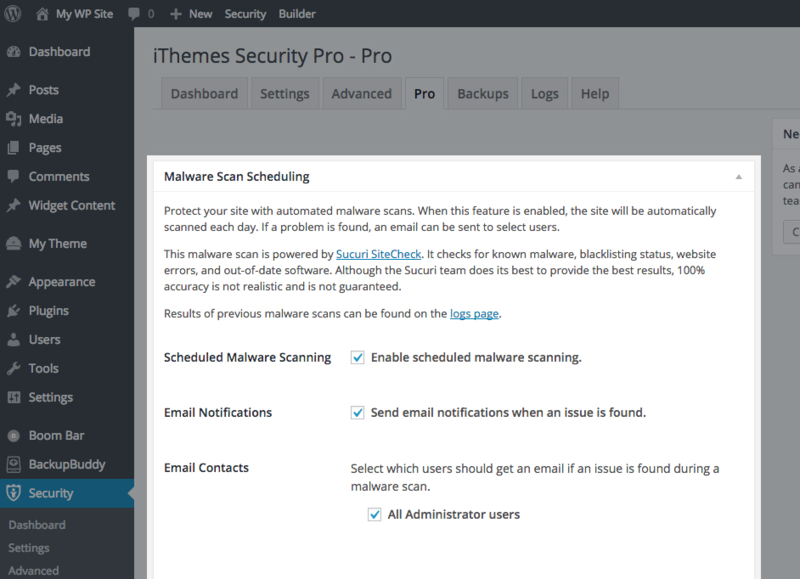 With iThemes Security Pro, you can set weekly scheduled scans of URLs and files so you know you have ongoing protection. iThemes Sync offers a secure way to remotely release iThemes Security lockouts and set Away Mode for your site. 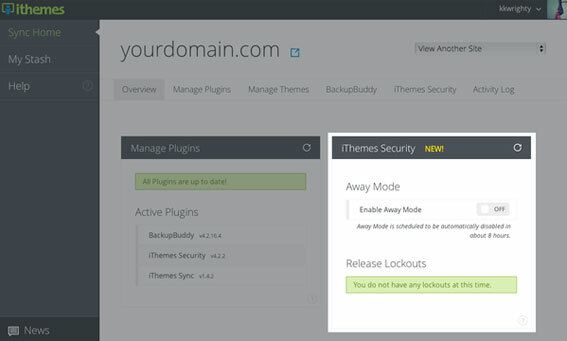 iThemes Security Pro’s Away Mode feature shuts off access to your site’s dashboard. With Sync, you can turn Away Mode on or off remotely on any of your sites running iThemes Security Pro. Using Sync, you can see the IP addresses for any locked out users. To release lockouts, just click the Release button. All without every having to log into your site.